While Southside Virginia is a largely rural area, you might be surprised at all the fun things to do in Southside Virginia this fall. 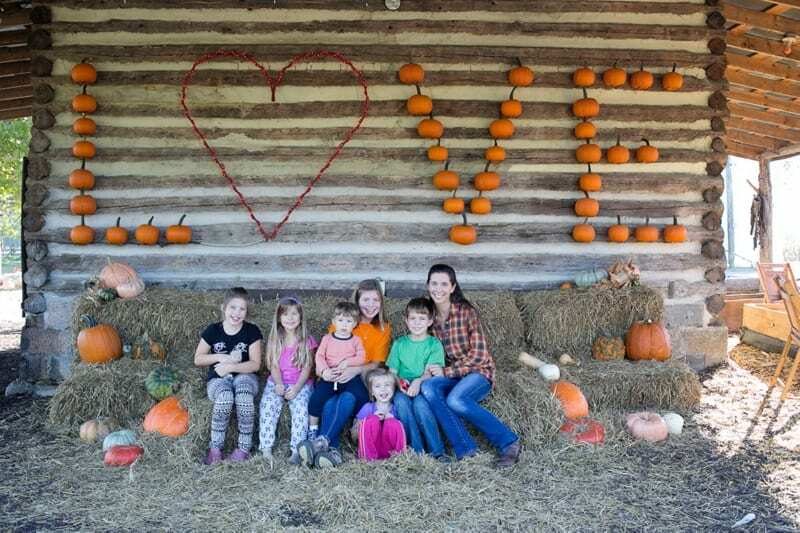 From festivals, to enjoying fall colors while hiking, to visiting a pumpkin patch, there are more things to do in Southern Virginia than you may have realized! I know our fall calendar is filling up fast with all these fun events and activities! Check out this fun family day of learning about Virginia’s agriculture and natural resources. See and touch farm animals, play games, dig in a corn sand box, find your way through a corn maze, and more. Held(date for 2019 not yet announced). Visit Virginia Cooperative Extension to learn more. Enjoy craft and food vendors, live entertainment, kids zone, petting zone, tractor and classic car display, plus tours of Schwartz Tavern and the Carriage Museum. September 8th-9th, 2019. Visit the Blackstone Chamber of Commerce to learn more. Annual celebration of the 1611 settling of the Citie of Henricus. History reenactment, military drills, craftsmen, historical games for children and more. September 21-22, 2019. Visit the Henricus Historical Park for more information. A fun-filled family friendly festival with free parking and admission. Enjoy carnival rides and games, food vendors, arts & crafts, educational exhibits, farm animal petting zoo, peanut farm tour, parade, fireworks, and more. September 20-22, 2019. Visit the Emporia-Greenville Chamber of Commerce to learn more. Enjoy a day full of entertainment for the entire family. Participate in, or taste a Brunswick Stew completion. Plus train rides, bouncy games, a petting zoo, pony rides, a corn box and more for the children. Bring lawn chairs for live entertainment, good food and fun. Held October 13th, 2019. Visit here for more information. Enjoy the end of harvest at Rosemont of Virginia’s annual festival. Free admission, $5 wine tastings, grape stomping, family activities, and live music. Held …. date for 2019 not yet announced. Visit Rosemont of Virginia for more information. Head out for a day of hiking, biking, or horseback riding on the beautiful Tobacco Heritage Trail. This trail is well maintained, and easy for children to walk or bike. Find trail heads in many Southside towns including La Crosse and Lawrenceville. This Learn more about the Tobacco Heritage Trail. Enjoy this trail along the Dan river in Danville, Virginia. Learn more here. Visit the site of Fort Christianna, where a 3.5 acre fort in 1714 to defend the area. It also housed an Indian School. Learn more here. Travel back in time to the settlement of the Citie of Henricus, settled in 1611. Enjoy beautiful outdoor spaces and learn the history of newly settled America. Visit Henricus Historical Park for more information. It wouldn’t be fall without a trip to the pumpkin patch. Parrish Pumpkin Patch is much more than pumpkins. Enjoy a corn maze, a corn crib silo sandbox, farm animals, a tractor hay ride and much more. The pumpkin patch opens at the end of September. Learn more here. With many activities and events this fall, Richlands Dairy Farm in Blackstone, Virginia is a great way to spend the day. The farm is open on Saturdays and Sundays this October, with activities such as a corn maze, petting zoo, hayrides, pumpkins, and more. Enjoy your fall in Southside Virginia! 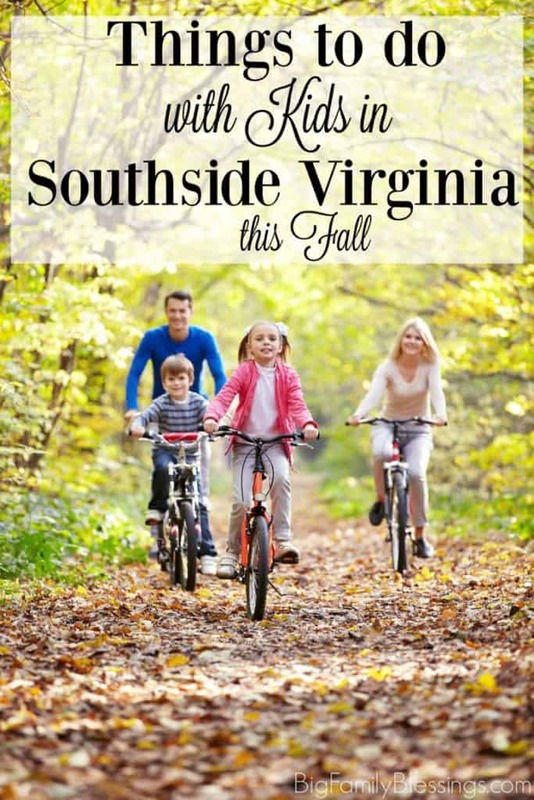 Got any other favorite family-friendly fall activities in Southside Virginia to share? I’d love to hear them! What fun!! I really want to go more south for fall one year. Maybe next! My friend lives in Blackstone and says it's DIVINE this time of year. I can imagine. It really is the cutest town, even when no event is going on! This sounds like so much fun! I live in Wisconsin and there is always a ton of stuff to do in fall, it is a great time of year! Wow so much to do and see. Fall is such a wonderful time of the year. From apple picking to pumpkin patches. 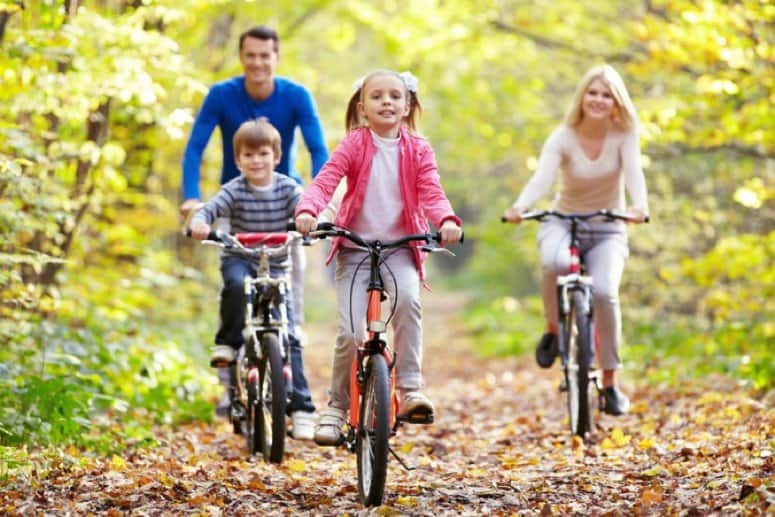 Fall is such a great time to go out and find a family adventure. You could fill almost every weekend with a new activity. You should really come! It's so much fun! Nice warm fall weather is perfect. Not too hot, not too cold...and oh so pretty. Cool post! We moved to Henry County about two and half years ago (from Dallas) and just love southern Virginia. We find ourselves looking west to the Blue Ridge most of the time so Henrico and Blackstone wouldn't have shown up on our radar. All of the fall festivals are starting up here too and there's a big one in Ferrum in October. Too much to do all in one season. I can't wait for the leaf change!